Back-Roads Touring and Topdeck Travel have added two new members to the team. 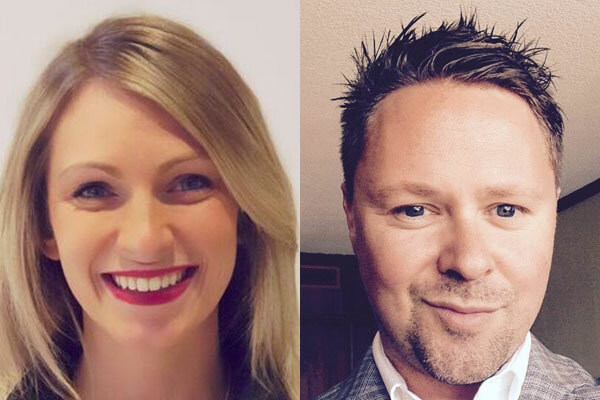 Isabella Borowiec has been named business development manager – Eastern Canada and the Maritimes, while Miles Walker has been appointed business development manager for Western Canada and Pacific Northwest USA. Back-Roads has been in business for 28 years, while Topdeck has operated for over 45 years. Borowiec is a travel agent from the Toronto market with over six year’s experience, specialized in group and wellness tours, having a background in fitness/yoga/wellness. Walker joins Back-Roads/Topdeck after nine and a half years with On The Go Tours as their Western Canada sales manager. He helped to establish that business in Canada after bringing it over from the UK in 2008. In Eastern Canada, agents can contact Borowiec by e-mail at I.borowiec@topdecktravel.co.uk or phone at (519) 500-4624. In Western Canada, agents can contact Walker by at m.walker@topdecktravel.co.uk or by phone at (778) 788-3470.